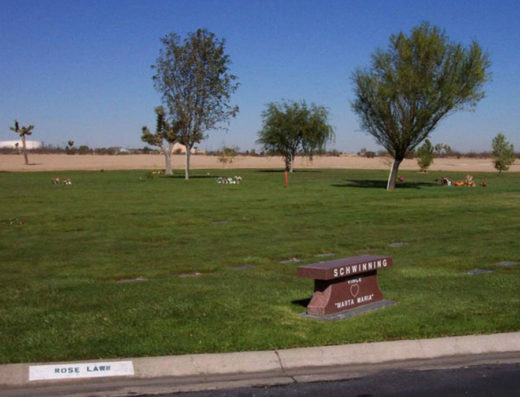 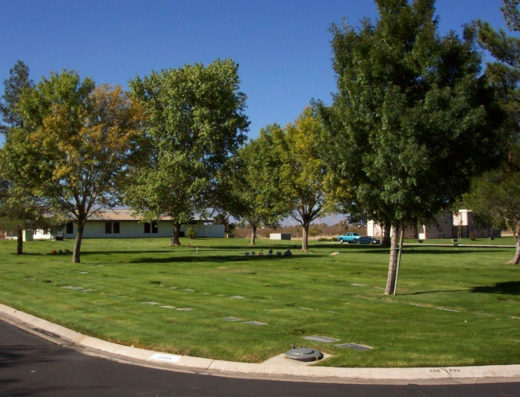 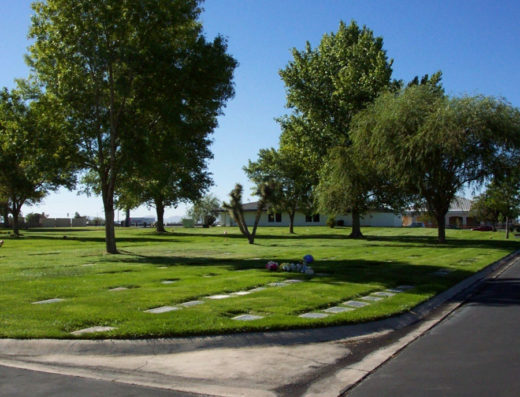 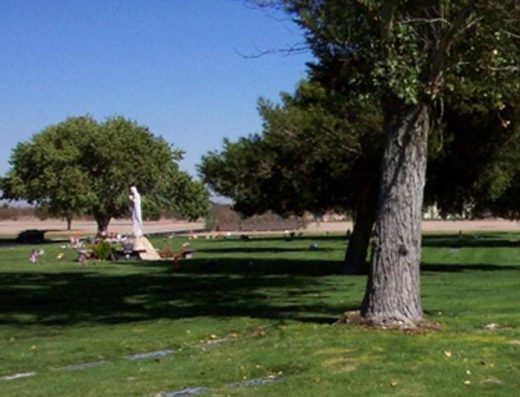 Sunray Lawn at Desert View Memorial Park is located North-east with Rose Lawn to the west. 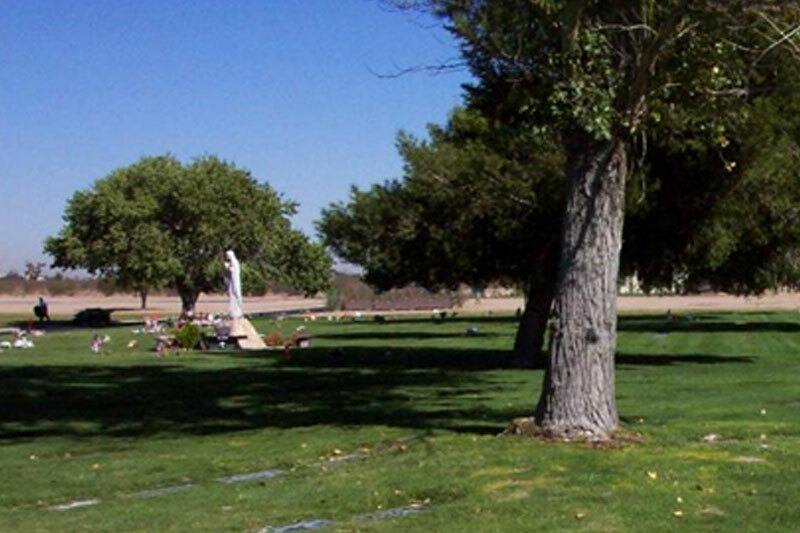 South of Sunray Lawn is the Madonna feature and Garden of Prayer. 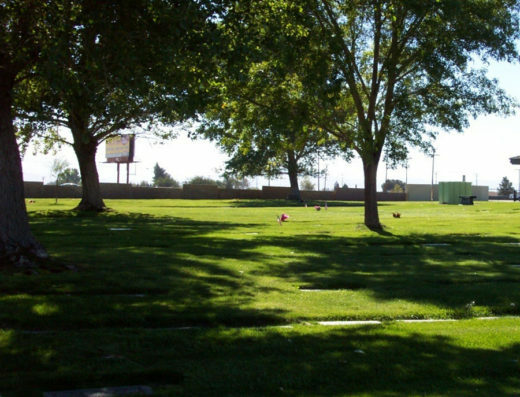 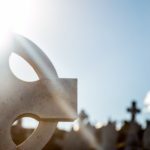 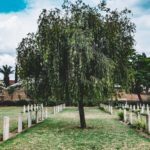 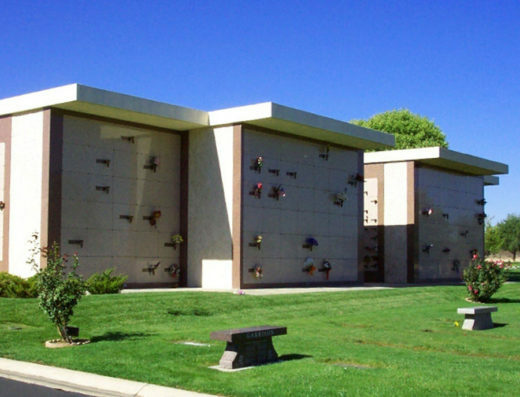 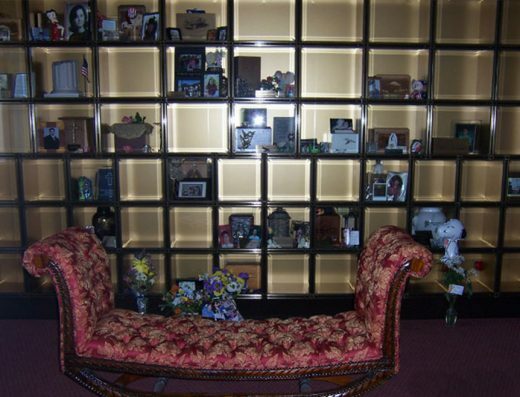 Please contact Bayer Cemetery Brokers for more info about this graves space.